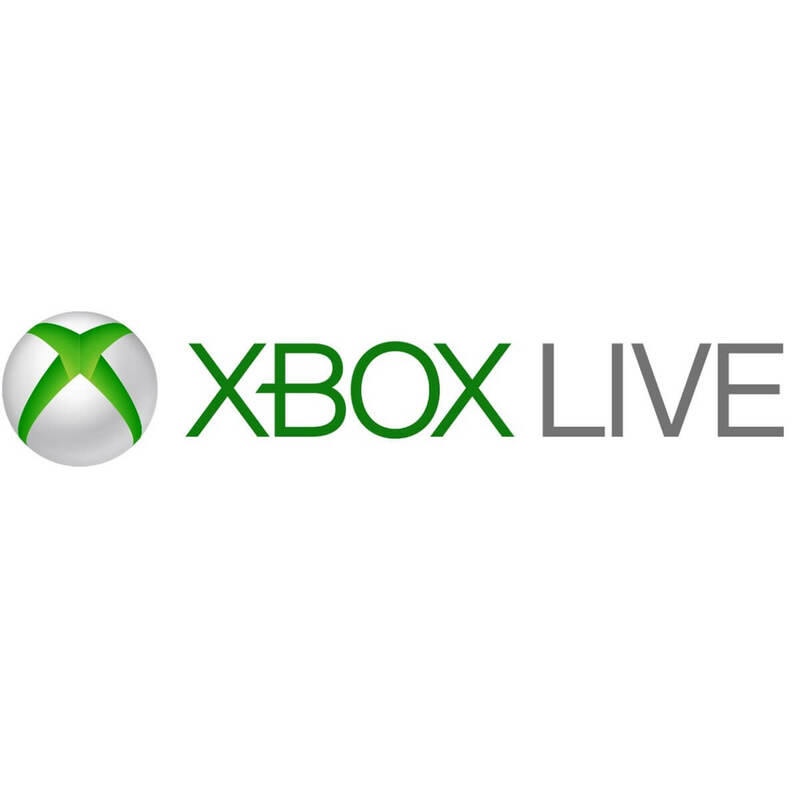 Xbox Live is one of the biggest gaming subscription networks in the world with millions using the service daily. Microsoft is planning to expand Xbox Live support to gamers on Android, iOS devices and the Nintendo Switch. If we’re lucky, the Redmond giant is going to confirm this piece of news at the game developers conference scheduled to take place on March 18-22 at San Francisco. Xbox Principal Program Manager Jeffrey Shi and Xbox Software Engineer Ramsey will be there. Most likely, they will be the heralds of this news. Xbox Live cross-platform support will enable Microsoft to reach billions of potential gamers and save time while expanding the services. Microsoft has already preparde quite a few games with Xbox Live support for these platforms. One of these titles is Minecraft, which requires an Xbox Live login. The company is planning to expand the feature to more titles. Furthermore, this new multi-platform strategy will give developers access to use Xbox Live’s infrastructure for multiplayer as well. Xbox Live will officially bring and engage communities closer together regardless of the platform they are based on if developers begin participating in the new cross-platform SDK. Other initiatives under this multi platform strategy include Project xCloud and the next-generation Xbox. It looks like Microsoft will keep going forward with its cross-platform SDK for Xbox Live. The update could be exactly what the next-gen gaming platforms need taken into account the growth in popularity of mobile gaming.